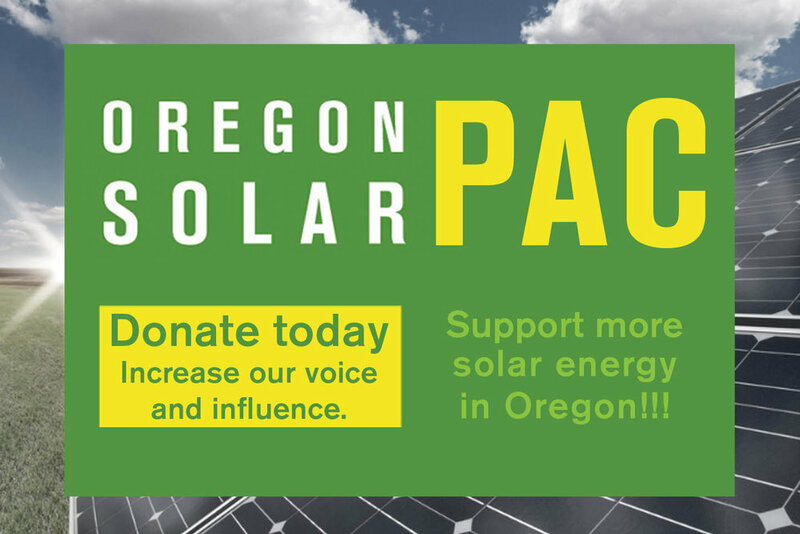 OSEIA proudly supported the Oregon Country Fair with a solar cell phone charging station so all the hippies could be connected while they shopped for odd wares and attended wacky performances. Backwoods Solar contributed a Magnum inverter, Midnite Solar charge controller, Deka batteries and a host of other support equipment. SolarWorld provided the PV Modules. Advanced Energy Systems provided the PV Module mounting system and Newt Loken of Solar Assist was onsite to build and maintain the system. A very special thank you to all who participated! !